The demand for audio files increases as technology advances, just like how portable gadget and devices quickly hit the mainstream. Having portable gadgets easily correlates to owning multiple music and song collections. This is because the MP3 player-like gadgets are simply useless without any songs to play with. These are the times when people need to separate audio from video to benefit for audio file while getting rid of the visual part which is not that significant. Ripping the audio out of a video clip may seem to be hard for any first-time users. But worry no more, for there are some great ways on how to separate audio from video using the methods below. The first thing that you can do is to split audio from online video using Video Grabber. You can benefit from this method if you are fond of grabbing music videos from online. Since this process can be utilized with the help of the internet. This tool you can easily extract the audio in any music videos that you have by just hitting the Grab Online Video tab. You must first browse for a music video and copy its URL then paste in the box provided. Download the video and then click “Convert Video” tab to convert it to audio file directly. The next way to split audio from video will just work fine for you. By exercising this option from Video Grabber, you can simply rip the audio of your local videos. 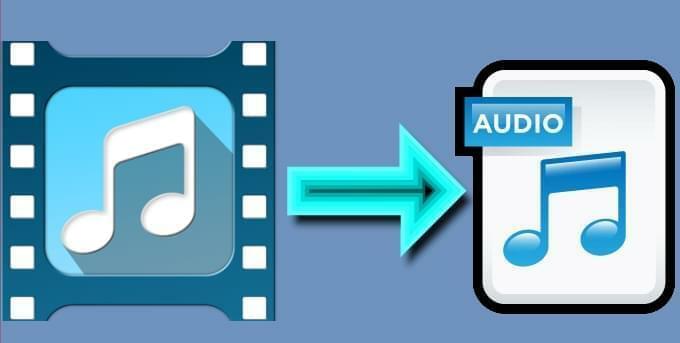 Some may think that it is a hard thing to do, yet all you need to do is to convert your local video file into one of the audio formats such as mp3, ogg, aac, wma, etc. This will benefit those that have a local video readily available for them to use. Just make use of the Convert Video File function and search browse for the file that you want to process. 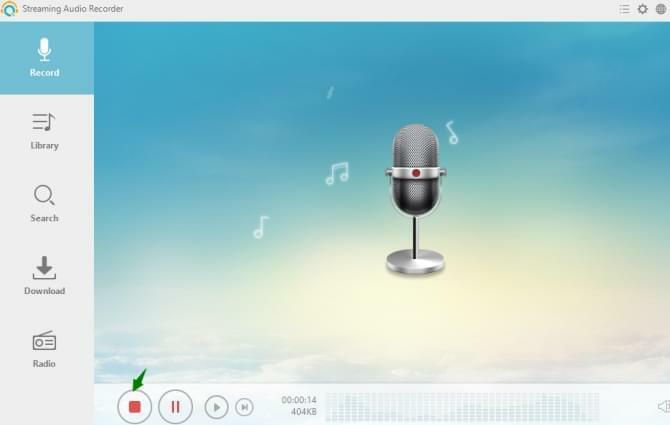 However, if you are not certain about converting your video files to audio for it can have a poor quality, then you can use Streaming Audio Recorder. This powerful tool can help you directly record any audio while playing a video that you prefer. But this means no damage can be done with your audio file since you don’t have to alter its file format. Furthermore, some users even want to keep the split video frame or audio track separately. You still get audio from video by using an outstanding program which is the ApowerEdit. 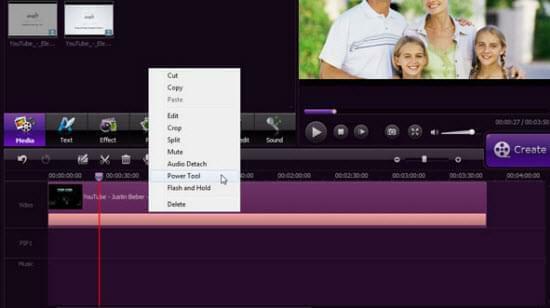 Yes it is a video editor but is has the capability of separating the audio from video perfectly. Here are some tips for using this program. First, you must have the video file that you want to process in your computer, open the program and import the video file into the program. Be sure to run the audio separator and select 16:9 or 4:3 ratio according to your needs before entering the primary window. The second thing that you can do is to drag and drop the video file into the tool’s timeline. After that, the third step is to move the cursor into the video and hit right click and choose “Audio Detach”. And, the audio file from your video will immediately appear in the music timeline. And the last thing to do is to delete the video track of the timeline since it is separated from the audio. Hit the “Export” function to save your ripped audio into a new MP3 file. Vice versa, you can save the split video frame. This is indeed a powerful program to have, you can play along with it to familiarizing yourself with its interesting features. All of these ways perform perfectly, however, I personally prefer the first method to get audio from video for it is the most convenient for me. I love surfing the net, so whenever I play a music video and I’m pleased with it, I can easily rip it by converting the video file into an audio file in an instant. The advantage for using the second way is that I can record any clip from audio files at will. And the third program can help me edit the separated audio file by adjusting speed, volume and fading in or out as I like to.